The Lord Bishop of St Albans: My Lords, back in July the Minister kindly wrote to me to reassure me that the promised £60 million fund to enable rural and coastal communities to provide accommodation for local people was still on course, despite it having been delayed following the events in June. It is nearly 2017 and I do not think we have heard any more about that fund. Can the Minister assure your Lordships’ House that the scheme is still on course? When will the money be made available for those communities suffering most from second-home ownership? 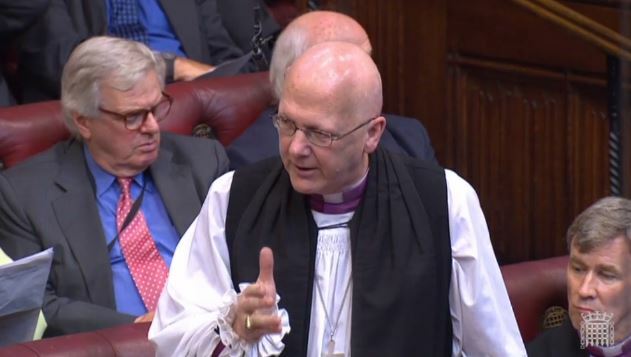 Lord Young of Cookham: I understand the concern that the right reverend Prelate has raised; may I write to him when I have further details about that? I hope to be able to give him the assurance that he has just sought. The Church of England in Parliament Blog at WordPress.com.